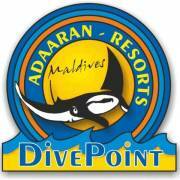 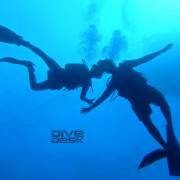 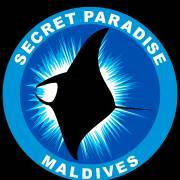 We have 7 dive operations throughout the Maldives. 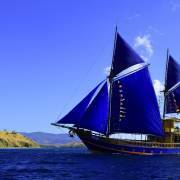 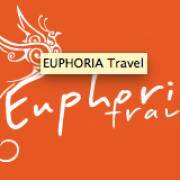 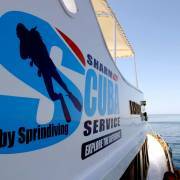 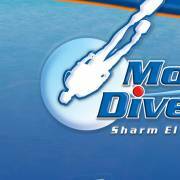 Austrian management ofering tours from Sharm el Sheik into the Red Sea. 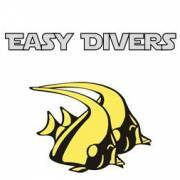 Easy divers is a 5 stars IDC dive resort, PADI Certified, EUF ISO Certified, Located in Sharm El Sheikh, Egypt. 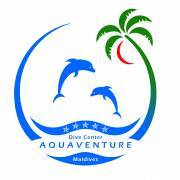 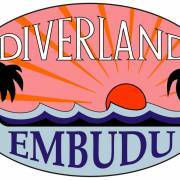 Full service dive center on Thoddoo island. 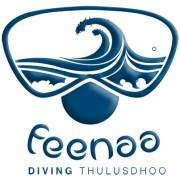 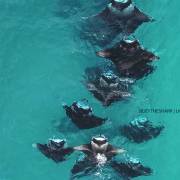 Half day and day trips to Thoddoo, Ukulhas and Rasdhoo dive sites. 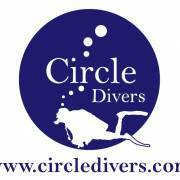 CMAS, PADI, IANTD courses (up to Instructor level). 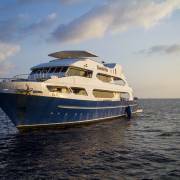 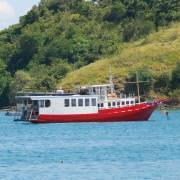 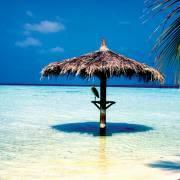 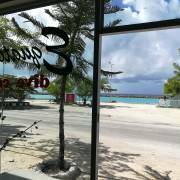 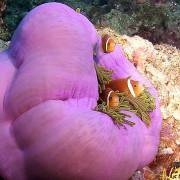 Highlights: The opportunity to dive in unexplored atolls or islands, enjoy the marine life almost by yourself.